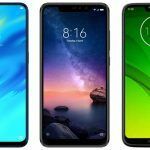 Motorola finally unveiled its G7 lineup, and we now have four new smartphones with incredibly affordable price tags. With such similar sounding names, we can’t blame you for having a difficult time telling these phones apart. 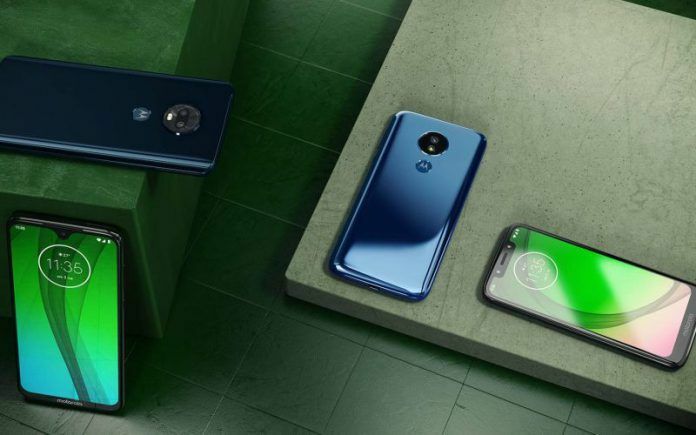 To help you out, here is a full comparison of all four Moto G7 smartphones. First off, let’s arrange the four new Motorola smartphones in order based on how they are priced. 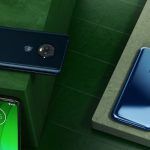 The Moto G7 Plus kicks off this list with its $349 (approx. INR 25,000) price tag. 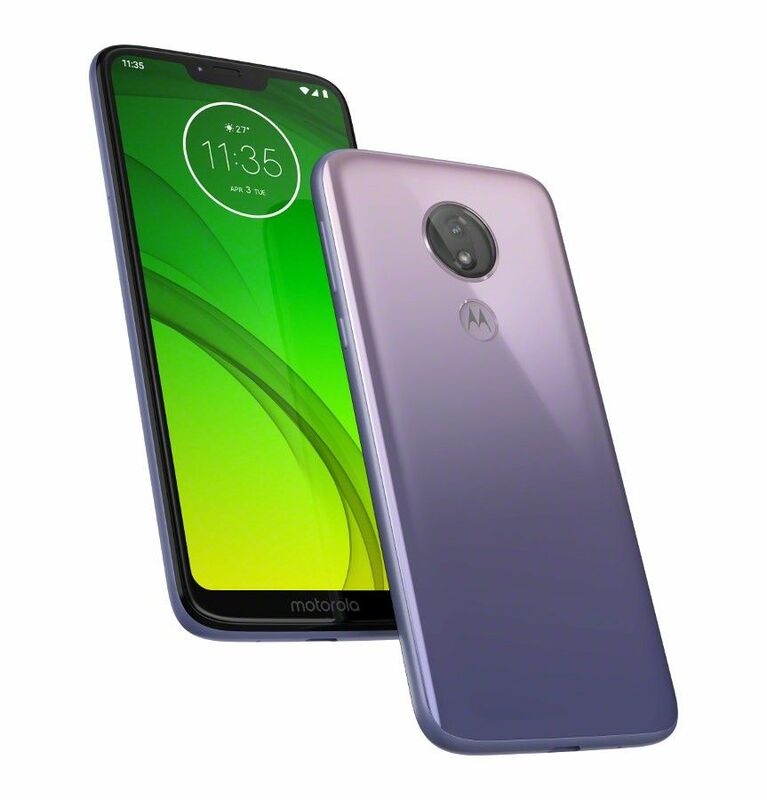 Then comes the Moto G7 which costs $299 (roughly INR 21,500). 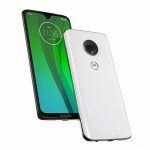 The Moto G7 Power is next as it has been priced at $249 (approx. INR 17,999). 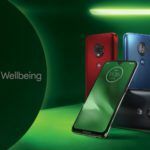 Finally, we have the Moto G7 Play which costs $199 (approx. INR 14,200). 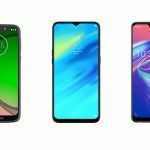 The build quality and display specs of the Moto G7 Plys and Moto G7 are exactly the same. Both these phones feature contoured glass slab constructions with Gorilla Glass 3 protection on either side. Their displays measure 6.2 inches diagonally and offer a resolution of 2270 x 1080 pixels. Both these screens come with waterdrop-style notches at the top. However, one design difference between the two is that the G7 Plus offers stereo speakers while the standard G7 does not. 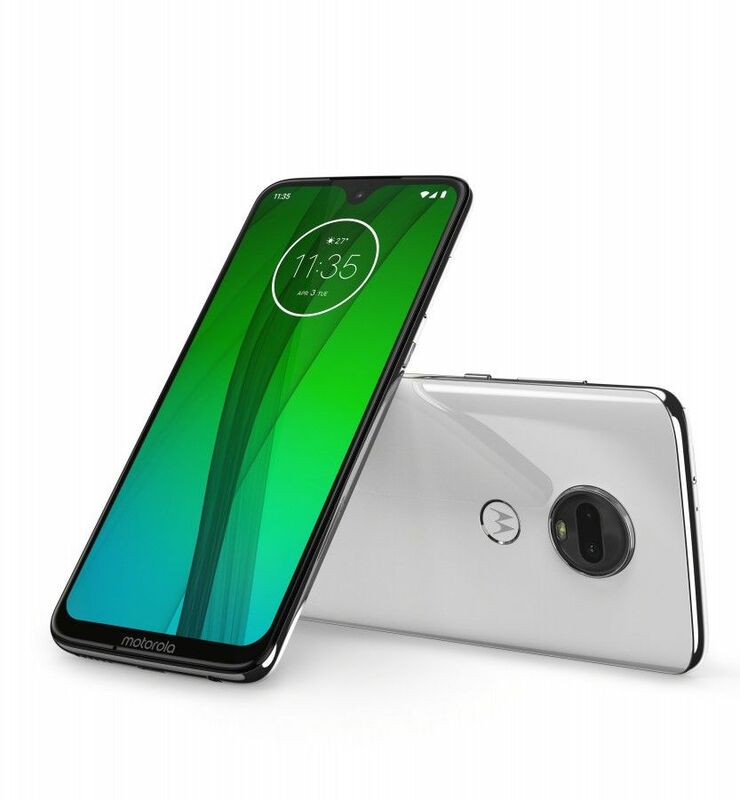 Then we have the Moto G7 Power which has been constructed with what Motorola calls ‘polymer glass’. This is likely a type of plastic with a glossy and reflective rear. Be that as it may, the Iced Violet variant of the G7 Power is the only one here to offer a gradient finish. The display on this phone also measures 6.2-inches but bears only a 1570 x 720p resolution. The notch on this screen is a bit larger than the one found on the pricier models. 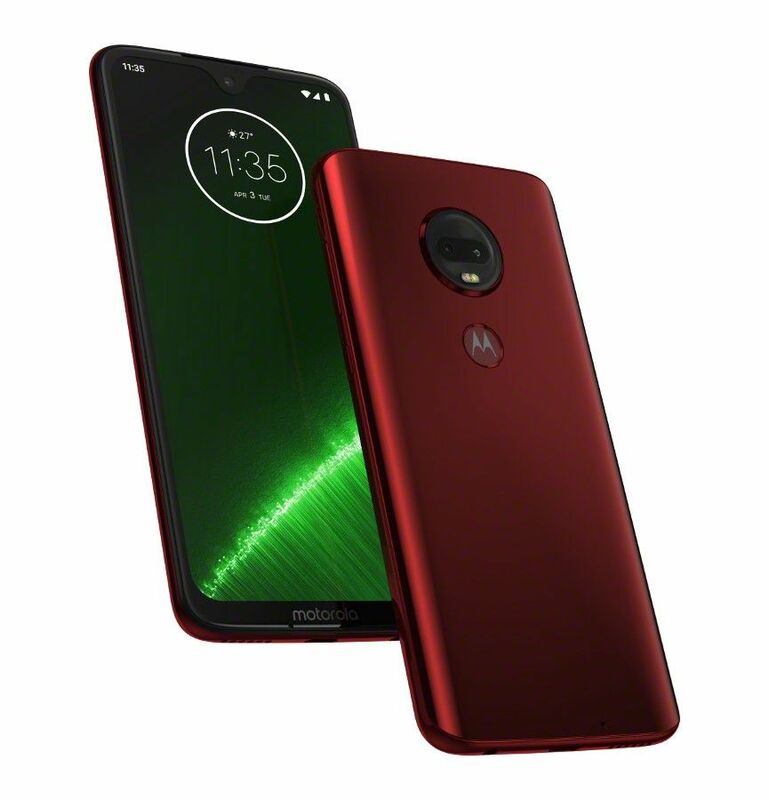 A plastic construction can be found on the Moto G7 Play, with its screen measuring in at 5.7-inches and bearing a 1512x720p resolution. The notch on the G7 Play is yet larger compared to that of the G7 Power. There are some design aspects all four of these phones share. This includes a P2i nano-coating for water resistance and the use of a rear-mounted fingerprint sensor. Powering the G7 Plus is a Snapdragon 636 SoC. This chipset offers eight Kryo 260 cores clocked at 1.8GHz that is paired with an Adreno 509 GPU. The rest of the three smartphones come with Snapdragon 632 chipsets onboard. This chipset uses four Kryo 250 Gold cores and four Kryo 250 Silver cores, paired with an Adreno 506 GPU. Other than the G7 Play which bears a 2GB RAM +32GB storage configuration, all the other phones get 4GB RAM +64GB storage setups. Regardless, all four G7 models offer dedicated microSD card slots for storage expansion up to 512GB. The G7 Plus is a camera-centric smartphone that offers a 16MP+5MP rear dual camera setup optimized for low-light photography. 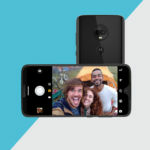 The selfie camera makes use of a 12MP sensor. The G7 ends up with a 12MP +5MP rear imaging setup, accompanied by an 8MP selfie shooter at the front. While both the G7 Power and G7 Play also get 8MP selfie cameras, they offer single 12MP and 13MP cameras respectively. Funnily enough, all four phones from Motorola are capable of recording 4K 30fps videos. The G7 Plus is the first Moto smartphone to feature 27W TuboPower charging. It is even compatible with Quick Charge 4.0 charging bricks. However, the phone only makes use of a 3000mAh cell. The standard G7 also gets a 3000mAh cell that supports up to 15W TurboPower charging. 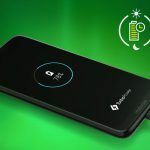 As if it wasn’t obvious by now, the Moto G7 Power follows in the footsteps of the Moto One Power (review) to offer a massive 5000mAh battery. This cell also supports 15W TurboPower charging which claims to offer 9 hours of usage with just 5 minutes of charge. 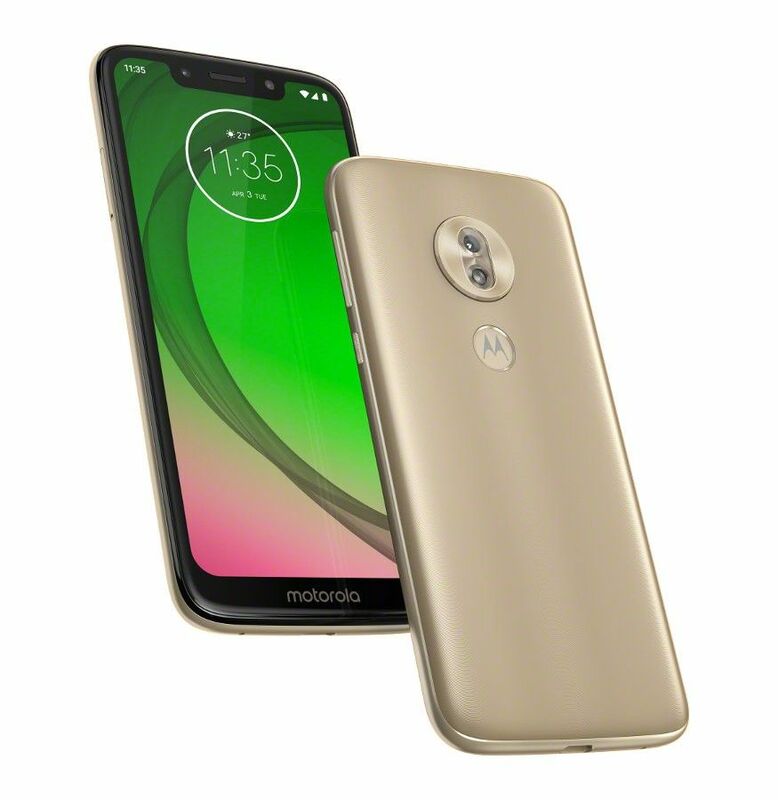 And finally, we have the Moto G7 Power which also ships with a 3000mAh battery. This cell gets support for up to 10W rapid charge. Also worth mentioning is that all four phones here charge over USB Type-C ports.